Sleep. We all want it. We all need it. Without sleep we feel unfocused, anxious, run down, not ourselves. 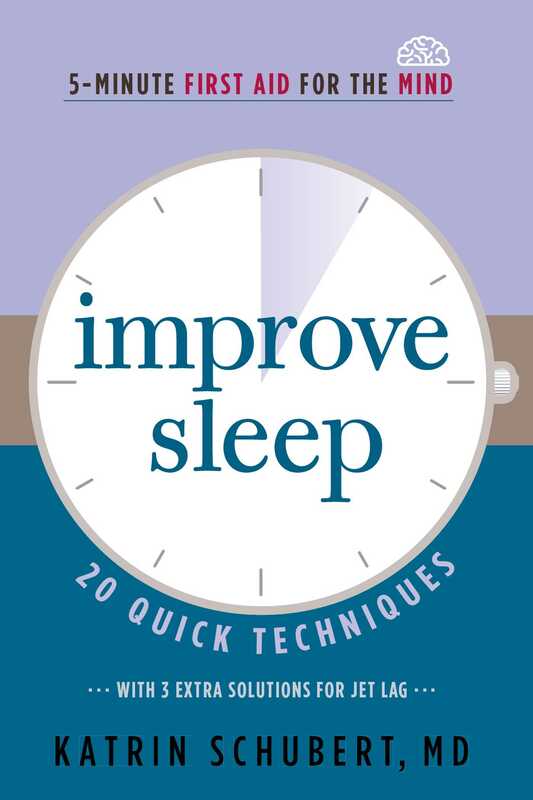 Achieve your most restful sleep every night with Improve Sleep: 20 Quick Techniques. This first-aid kit for better sleep includes simple techniques—acupressure, reflexology, breathing exercises, guided imagery—to relieve occasional sleeplessness and reduce the effects of jetlag in five minutes or less.